When it comes to eyeliner, I’ve worn it everyday for the past five years. I don't even consider leaving the house without my wings on - eyeliner wings that is. While there are no certain rules when it comes to eyeliner, like any other cosmetic, certain styles of liner suit different people. 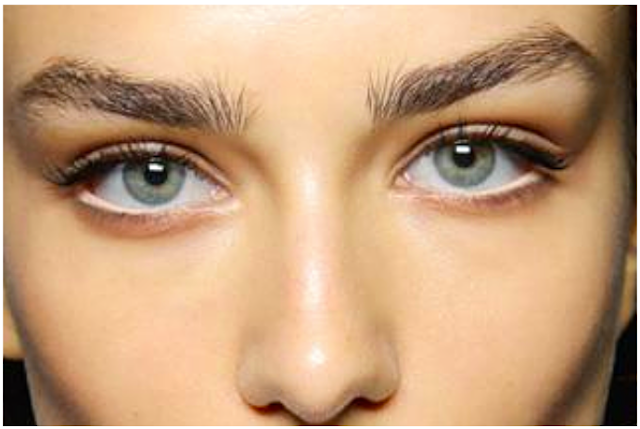 Do you envy someones black rimmed eyes but wonder why it doesn't quite hit the mark when you try to replicate it? You probably aren't choosing the best and most flattering style to go for. 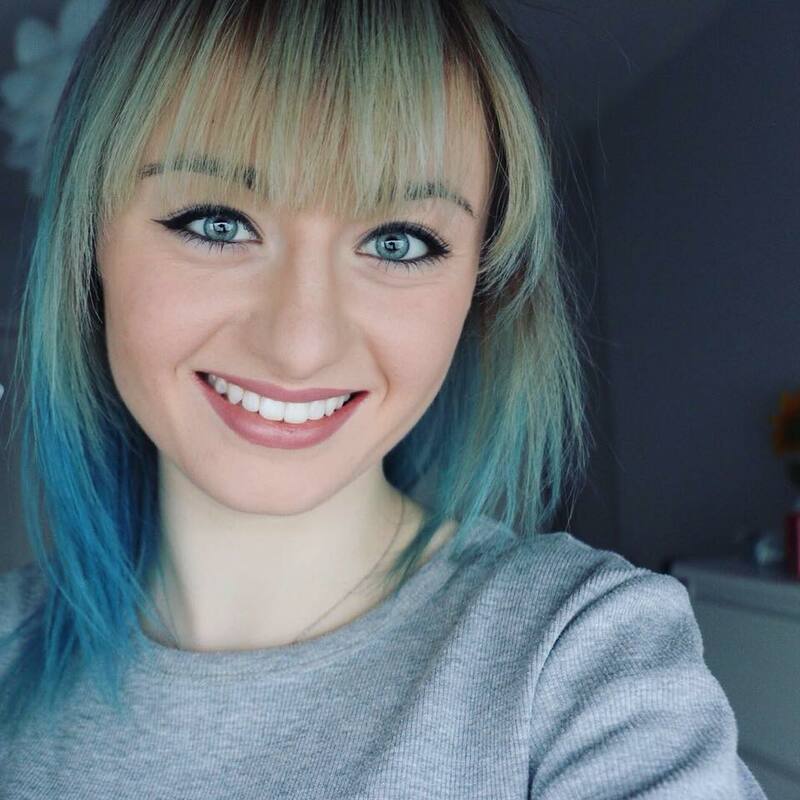 That is why I have put a simple guide together to help you discover what eyeliner style is best for you. This is a look that is worth mastering. Why you ask? Because it suits most people especially if you are one with rounder eyes. 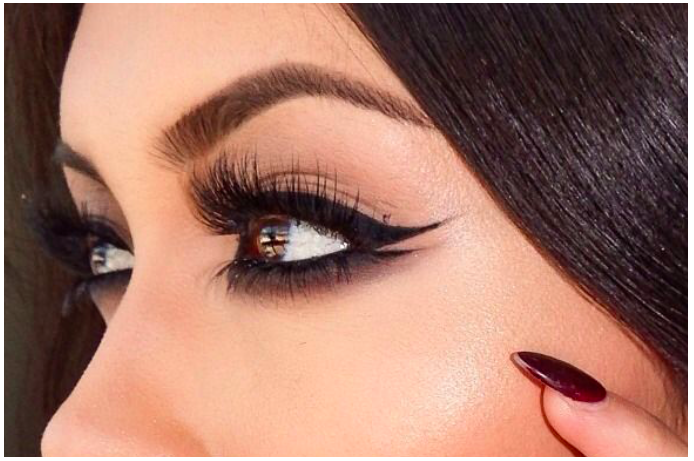 This is because when you drag the liner out to the side you create the effect of elongation your eyes. With that said I also believe it suits those with larger almond eyes like me. 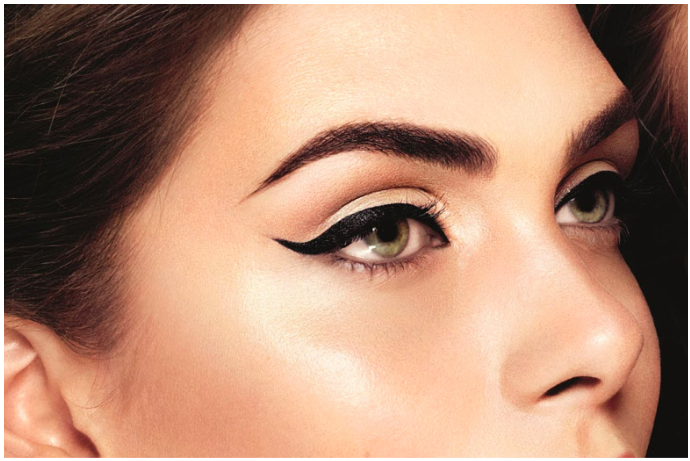 This is because winged liner will complement the wonderful curves of your eyes and for bonus beauty points, give it a good flick up at the end. Remember; the higher the wing the closer to God - but only do so if you can carry the style out! While this is a fun way to experiment with liner if you suit the winged eyeliner look, its even better for those with close-set eyes. 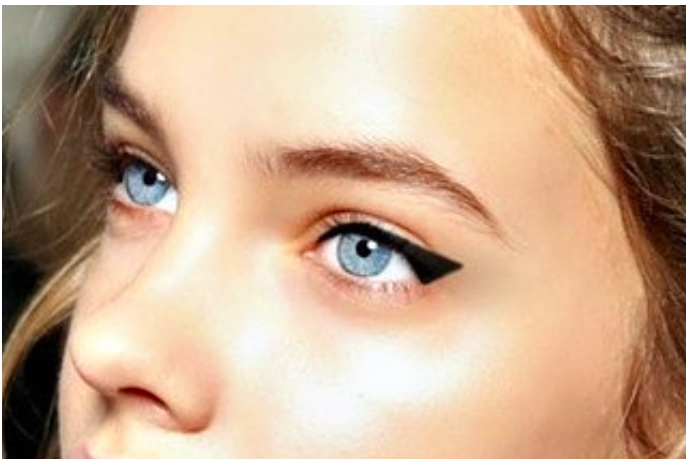 A winged end will draw attention towards the outer edge of the eye, giving the illusion that they are wider apart. A double wing has double the effect. This style is great for smaller eyes as it will open up the eyes and draw attention to your top lashes if you choose to go for top liner only. The only thing to remember is to keep the liner on the lash line and not on the inner rim as this will negate the desired effect. 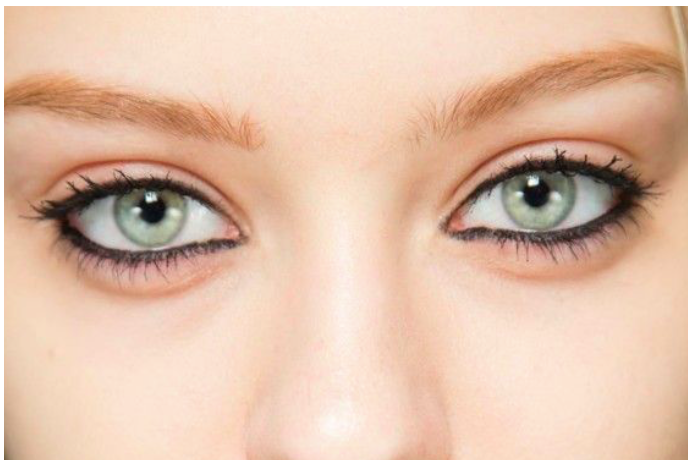 A great look if you have medium to large eyes or almond eyes. However, avoid this style if you have small eyes as lining the inner rim makes eyes look smaller. If like me and you have almond shaped eyes, tracing the inner rim will accentuate the nice, natural curve of your eyes. This is also good for those who have wide-set eyes as you emphasise the inner corners. I believe this is the perfected liner for hooded lids as you can draw the line up to where it is required to lift and open up the eyes. 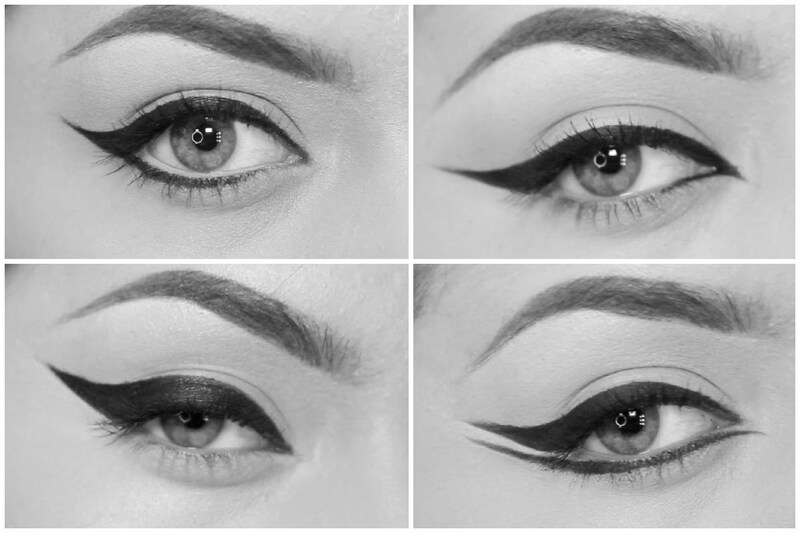 Liquid liner will make sure that the lids don't smudge it once you're done applying the eyeliner. What eye shape do you have? Do you follow any of these tricks for lining your eyes? vielen dank für diesen shape-vergleich. der erste & der 4. shape des Titelbilds sagen mir persönlich am meisten zu. ein making of des schminkens wäre super! Thank you for this shapes ideas - i absolute favorite is the double wing from the post content.